Whether it is your first time renting an apartment or you have been renting for ages, sometimes you need a hand with planning. Watertown Pads, your go-to resource for moving to Watertown, MA, has your back. That is why, along with the most up-to-date listings and local expertise, we set up this handy rent calculator. 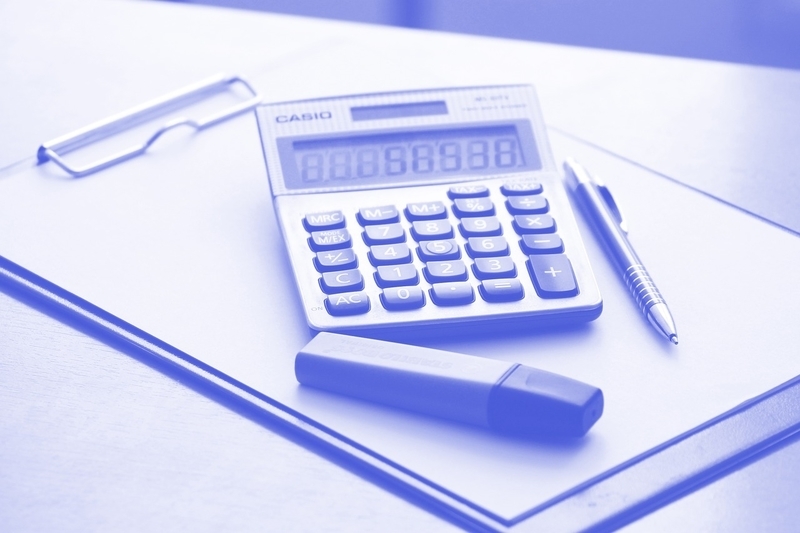 Read through our budgeting tips, then try out our handy rent calculator. ·What are your habits? When deciding on your housing budget, it is important to consider your lifestyle. If you spend a lot of time at home, maybe it is worth it to spring for a bigger place. If your apartment tends to be more of a crash pad, you might want to pick a less expensive rental so you can afford to go out more often. Will you have roommates, or is it worthwhile for you to spend a little extra for your own place? Take details like these into consideration. How will the neighborhood affect your expenses? When you look at prospective rentals, make sure to ask the right questions and do your research. How much is a typical electricity bill in this area? Are any amenities offered that would save you money elsewhere, like on a gym membership or laundromat bills? The answers to questions like these might push an apartment out of your price range – or make a pricier pad feasible. And remember the One-Third Rule! A basic rule of budgeting says that to decide how much money should go toward living expenses, divide your monthly income by three. Dividing your annual income by 36 will get you the same number. And remember that the one-third rule applies to all living expenses, not just rent. So, this figure should include utilities, internet, daily transportation, and other recurring expenses. With all that in mind, enter your income into the rent calculator above to get a sense of your price range.